This time last year I remember telling my crew that by this year’s cleaning season our phones would be ringing off the hook. Well here we are and I wasn’t kidding them. We are currently losing more work from lack of available crews each week than we earn. The biggest problem with an explosion of new customers is not having the professional cleaning technicians needed to service all of them. Some customers even need the work done ASAP which leaves it difficult to schedule them over already scheduled crews. That is just one of my new problems these days. 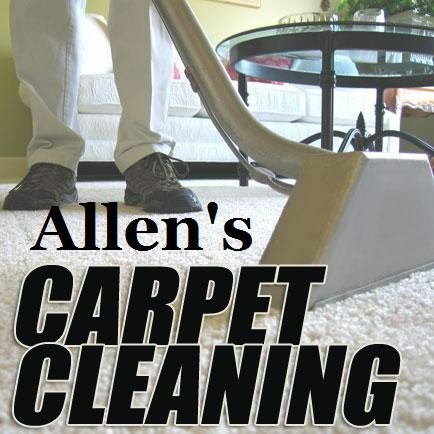 The other is that my website optimization and social posts have ranked me high for rug and upholstery cleaning drop off service. What!? I’m not ready for those new customers calls too, yikes! You see, all of our work is usually going to somewhere else to clean for someone, not having them bring things to us. Most of my days are now figuring how to get things optimized and locate us a close to the interstate work shop very soon. A place that’s easy for customers to find so they can bring us what they need cleaned. When do people need to drop of rugs and furniture to us? So far some have acquired them and just want them cleaned before being brought into their homes. Others are moving and want them cleaned before they enter the new home. I’m sure there are lots of other reasons to need to drop off stuff for the cleaners but that’s the largest types of customers so far. Previous PostAre You Prepped For Spring Cleaning? Next PostWhy You Should Clean Your Dryer Vent!